As a rule, a third or subsequent DUI charge is classified as a felony according to Nevada rules. As such, prosecutors will see to it that the court is convinced to enact hefty penalties on the defendant if his or her guilt is proven, mostly through lengthy stays in prison and large fees. Leaving the scene of a DUI crime to avoid arrest is an automatic felony DUI charge, with the severity dependent on the amount of damage/injury caused. For many DUI-related arrests in Las Vegas, blood alcohol concentration (BAC) levels play a key role. BAC levels determine how much alcohol is currently in a person’s bloodstream; the higher the BAC, the greater the effect of alcohol has on a person. High BAC levels can lead to such effects as disorientation, slurred speech, shifty eye movement, poor physical coordination and a slowing of cognitive function and comprehension. A person’s BAC levels are often determined via breathalyzer or through blood and urine samples. Body Type: BAC levels are inversely proportional to a person’s weight; heavier people tend to have lower BAC levels even when sharing the same amount of alcohol as lighter people. Alcohol Content: people may share the same amount of drinks, but one drink may have more alcohol than another. Age: younger people may be more prone to early intoxication, although this is not always the case. Gender: women are more prone to higher BAC levels due to physiological differences. Style and amount of consumption: drinking too much too fast can lead to immediate intoxication compared to consuming plenty but taking things slowly. Food: consuming food alongside alcohol can help obstruct some alcohol from entering the bloodstream. Altitude: still under independent testing, it is said that imbibing alcohol at higher altitudes puts a person at greater risk of intoxication. Medication: mixing alcohol with certain anti-depressants and pain relievers can increase BAC and have dire long-term consequences. Emotional state: distressed people can have the alcohol transfer into their muscles instead of the bloodstream; this prevents them from getting drunk faster, but it also leads to increased alcohol consumption. Since Las Vegas is a place where everyone gets to have a good time, the enjoyment can turn into anxiety when you unexpectedly see red lights in your rear view mirror coming for you while driving. Once you got pulled by the police in Las Vegas, there is a big chance that you may be suspected of drinking while hitting the road. Here are some helpful tips to help you protect your rights. The initial step is to comply the officer on duty: pull over to the curb in a controlled and safe way. Take note that you have to pull over as fast as you can because if you don’t, there’s a possibility that you will look more suspicious and the officer might get annoyed – it might make things worse so don’t risk it! Knowing the time of stop may be of great help – as many of the law enforcement actions must be performed under time constraints. One of the first observations made by the police officer is a driver’s ability to show proper documents such as driver’s license, vehicle registration, and insurance. This might be kind of tricky, but wait for the officer to ask for your documents; rather than voluntarily reaching and searching for them. Remember that officers are concerned with their safety as well – there are instances that they may overreact to gestures that they think might lead to a directed threat. They don’t want to be dishonest to the police officer. If they cooperate, the officer may overlook such transgressions. For everyone, seeing emergency lights in the rear-view mirror is very daunting. Nonetheless, you have to do your best to stay focused and perform safe driving actions – and that is by pulling over in a safe and reasonable manner. This also shows that you are reacting properly to their signal. Decrease your speed right away, pull over somewhere that will not destruct the flow of traffic. If you are having doubts where to stop, remember that it is more important to pull over in most cases – as the officer will instruct you to move in a safer place. If you have been pulled over for a DUI and the officer did not have reasonable suspicion that you have committed a crime, the evidence against you may not be admissible in court. An experienced DUI lawyer can help you have the evidence thrown out. Additionally, a lawyer can help you form a defense against DUI charges or help you negotiate a plea deal to reduce your sentence. If you have been pulled over for a DUI but the officer lacks reasonable suspicion, the evidence against you may not be admissible in the court. Seek the help of an experienced DUI defense lawyer – it could help you throw out the evidence. Furthermore, a lawyer could help you negotiate a plea deal to reduce the sentence. Keep in mind that driving under the influence may hurt someone or yourself; or even damage your car or someone else’s property. You can even lose your license, pay a large amount of fines, lose your job, and worst of all: go to jail. DUI comes with so many serious penalties, so you need a legal adviser to protect your rights. If you were you incriminated for a DUI in the city, call Attorney Ross Goodman now, the experienced DUI defense attorney in Las Vegas! An attorney is an essential factor in cases. In fact, no case will be put into motion or end with appropriate results without their expertise. In Las Vegas, driving under the influence (DUI) attorneys are in high demand. Just last year, there were 2,394 DUI cases with injuries reported, prompting a need for DUI attorneys. When looking for an attorney, the defendant or the family want to have the best ones in the field. This matter is entirely subjective. For some, the most expensive and popular ones are the best, but other people find a more obscure but trustworthy attorney based on achievements. As the justice system is resilient, you should keep up by finding an attorney who will handle your DUI case fast. It can be difficult to find the best one because of the time pressure, so you should look for the fittest one instead. Before you run down your burning questions, you should find a DUI attorney to contact first. 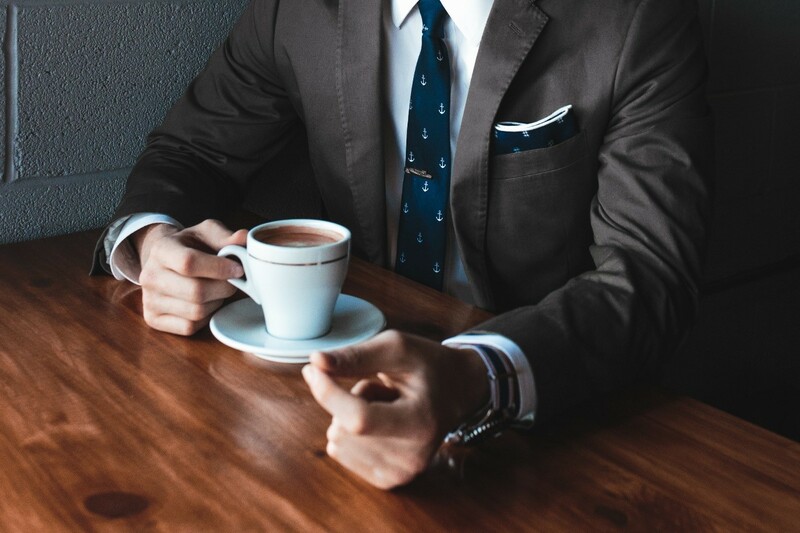 You can start by seeking referrals from people who have worked with attorneys before; however, there are also other factors that you need to consider to ensure that you’re not just wasting your time. Make sure you deduce properly and don’t rely on who’s hot on the law scene. Sometimes the glitz can be deceiving. Sometimes, the expensive ones are expensive for a reason. If you can stretch it, take into consideration choosing a high-priced DUI attorneys – it might be just worth it! Do a thorough research on the background and achievements of the DUI attorneys before making a list of the most qualified ones. However, don’t go overboard in numbers. Even if you did your research about a certain attorney, it’s better to hear about him right from his mouth. Not all attorneys can handle a DUI case so make sure you ask about their specialization, the law school, the training they took, the duration of their experience, if DUI is their prime practice area, and how many DUI cases they take a year. You can also ask about their relationships with attorneys in the prosecutor office. A DUI attorney who knows the inner workings and gets along with prosecutors can help minimize the magnitude of your case. When face-to-face with a DUI attorney, make sure you have all necessary documents regarding the DUI case to ensure that the attorney can properly assess and answer your questions about your chances. Subsequently, ask questions about court processes, factors which will and will not work for you, and what outcome he or she can guarantee you. How much are we working together? At times, the DUI attorneys will not be working with you all the time. Ask them how much you can discuss with them or if they will be the ones to defend you on court. You can also ask them if you’ll be handled by a different attorney under their firm and if you can talk to them separately. Don’t hesitate to ask about fees as it’s a big deciding factor for both you and the DUI attorney. Ask the attorney about his or her charges. Is it an hourly or a flat fee rate? Likewise, inquire about payment plans, additional legal fees, and modes of payment. You can negotiate to get the best deal. To make sure you acquire the best DUI lawyer for your case, take your time and let your natural acumen do wonders! One reliable attorney who you can get outstanding help from is Attorney Ross Goodman, a DUI attorney based in Las Vegas! Contact him now and face the case with better confidence! Different checkpoints have different purposes but their main goal is to enforce the law and to ensure that citizens would comply with the law. 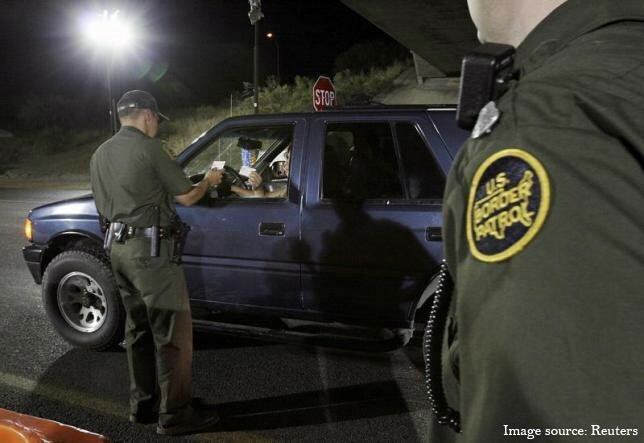 Here are some types of checkpoints that you might encounter in the US. Just remember, the authorities are allowed to use roadblocks for specific purposes. The legality of a checkpoint depends on its primary purpose. 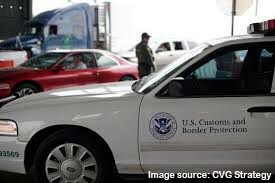 For instance, a general crime control checkpoint is a Fourth Amendment violation because it is not valid. 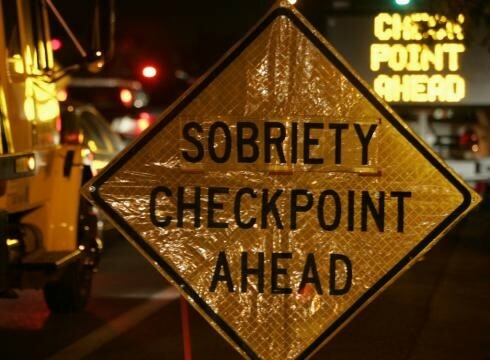 DUI roadblocks or checkpoints can be a source of annoyance for everyone, and a cause of concern for those who have been drinking, even if their alcohol consumption was minimal. 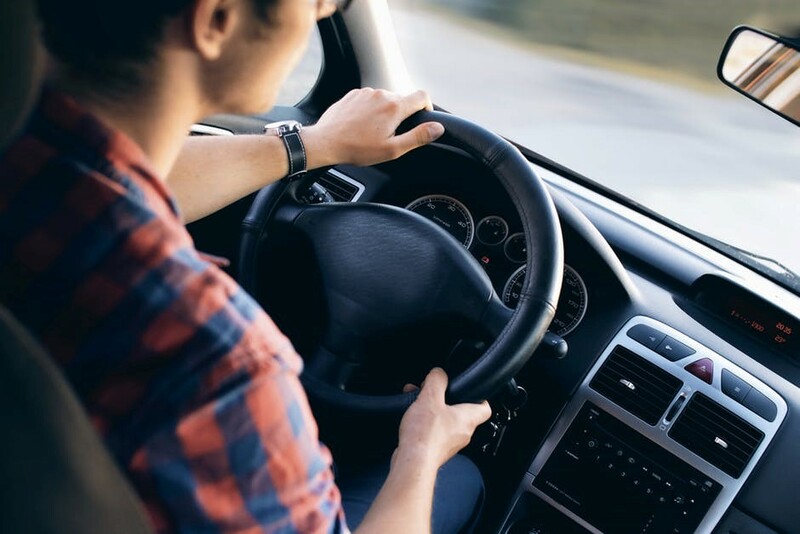 This article was written to help drivers prepare in advance so they know what to do if they encounter them during their travels. If you encounter problems, especially if you believe that you were not driving under the influence or well below the limit, a DUI lawyer can help you defend your rights. It’s a given that police will set up these DUI roadblocks whenever large groups of people will be involved. Otherwise, they’ll be setting their trap in locations with heavy vehicle traffic, or places where bars, or restaurants are frequent. Avoid going to these locations if you don’t want to run into these roadblocks. The police are not required, but they usually notify the public if they’re setting up checkpoints in the future. People have used this fact to inform other drivers about the locations of these checkpoints using social media or applications. If you encounter a checkpoint that’s random or unannounced, or have failed to follow the strict rules and guidelines for a stop, it may be illegal. While there’s nothing illegal if drivers turn away from checkpoints, it only gives the police a reason to chase them anyway. Most likely, police officers will stop these drivers using other reasons (i.e. traffic violations), so it’s often wiser to pass through the stop even though it’s a hassle. Changing drivers is ill-advised because the police will likely notice the change, and other drivers may also mention this fact to the police. Of course, driving through a DUI roadblock without stopping is illegal, and the driver may face legal penalties and jail time. Knows your right! – Here is a Viral Video of a DUI checkpoint.